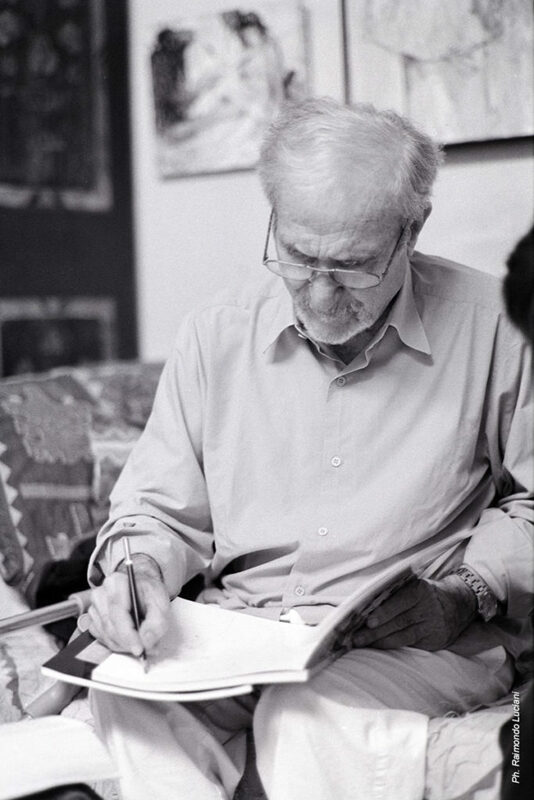 Hovhannes “Jean” Semerdjian (1920 – 2013), best known as Jean Jansem ( here you can see the official website), was a very famous French-Armenian painter. He was one of the many foreigner artists who loved Anticoli Corrado. He came in Anticoli for the first time probably in 1958. 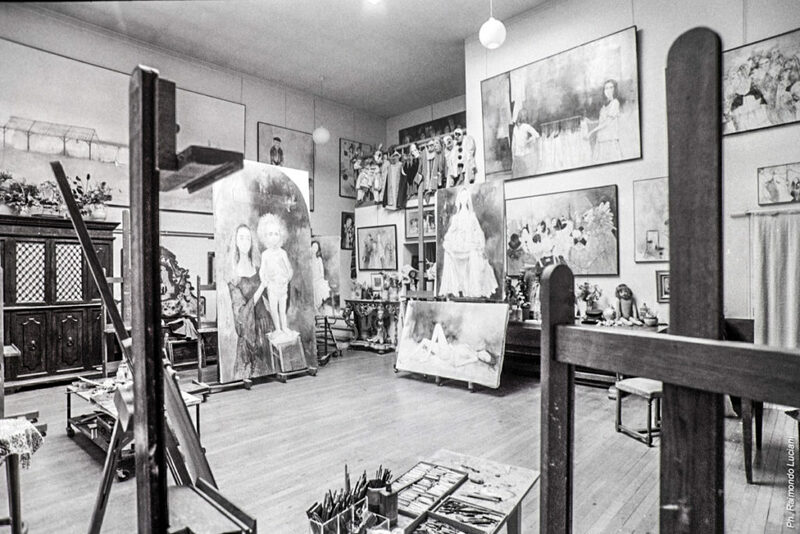 My mother, who loves art, lived in Anticoli so she knew a lot of the artists who went in the town, as Peter Lanyon, Jean Jansem, Eric Hebborn and many others, and they mantained a deep frienship with my family. 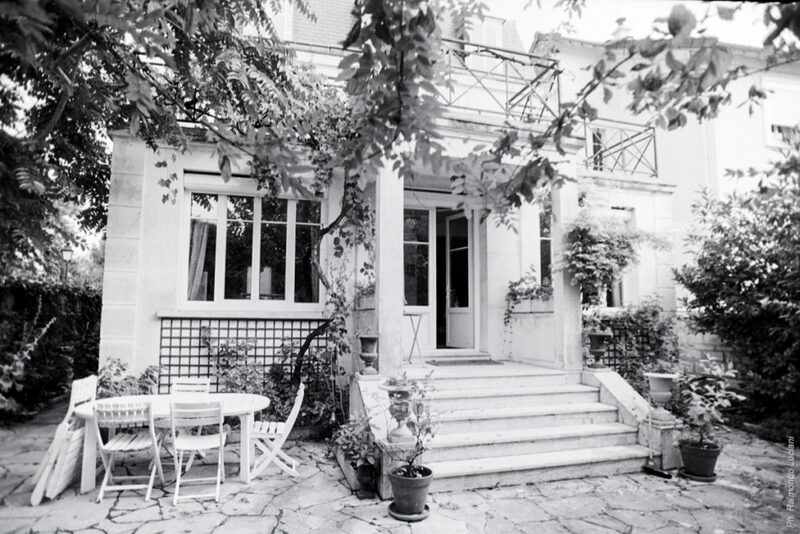 I went to find Jean Jansem in Paris in the early 90’s, and him allowed me to shoot some pics to him and his studio. Jansem’s artworks are internationally known, and are part of museum collections throughout France, Japan and the United States. A Foreign member of the National Academy of Sciences of Armenia. He had individual exhibitions in Paris, New York, Chicago, London, Tokyo, Rome, Brussels, Lausanne, Beirut etc. 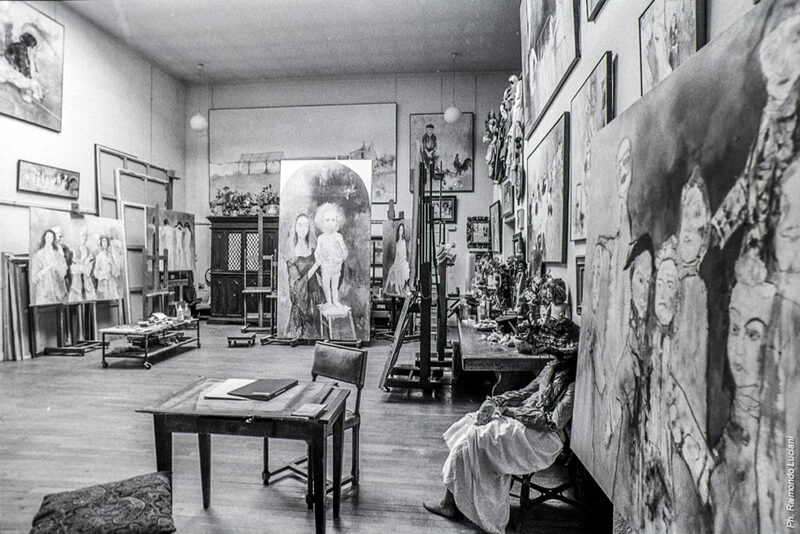 Hovhannes Semerdjian was elected the President of the Young Artists’ Saloon in 1956. He won the Comparison prize in Mexico in 1958. In Japan, two museums were built to honor Jansem′s work, located in Tokyo Ginza and Nagano Prefecture Azumino. In 1973 he visited Armenia for the first time. 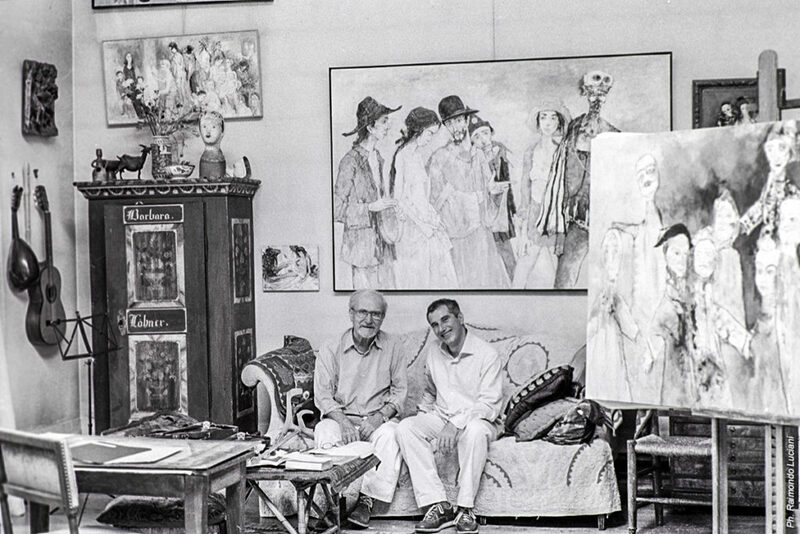 In 2001, 34 of his paintings were given to the Armenian Genocide Museum.